No! We will not cook your coconut crabs! Please don't ask us to. 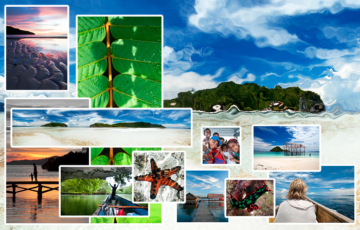 Home » The Ultimate Raja Ampat Guide » News » No! We will not cook your coconut crabs! 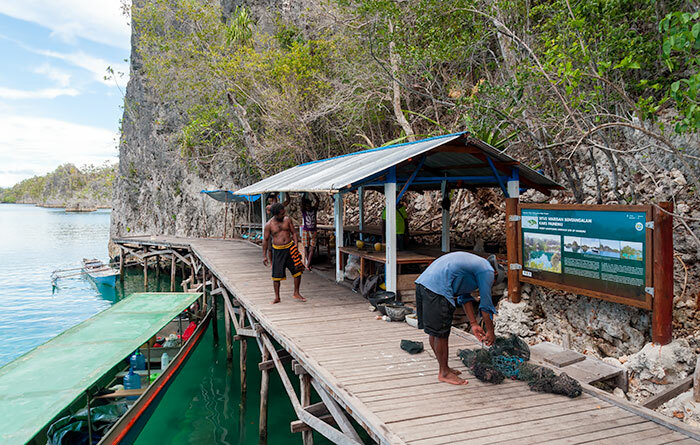 The Raja Ampat Homestay Association Membership Standards forbid the exploitation of wildlife, especially protected species – but can you buy coconut crabs elsewhere and then bring them to your homestay to eat? Sorry, but no. Just don’t, ok? The homestays listed below have asked us to make it clear to guests that they will refuse to cook coconut crabs and will instead expect that you release them. The coconut or robber crab, Birgus latro, is the world’s largest arthropod, and – like so many other animals that we share the planet with – it has been wiped out wherever its extensive former range overlapped that of humans. For some time now, despite being protected under Indonesian law, the people of the Pam Islands have been capturing and selling coconut crabs to tourists visiting the Piaynemo lookout. Why are protected species for sale here? For the same reasons as everywhere else: Economic necessity and lack of awareness. 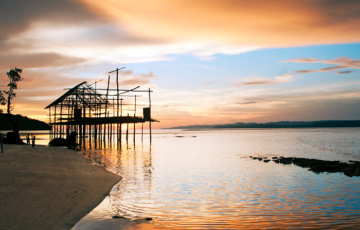 Everyone needs an income, the crabs are easily caught, and there are plenty of tourists willing to buy them to eat. Although protected by national law, most people (including some of the responsible authorities) are completely unaware of that fact. The local sellers have apparently not noticed (or need the money so much that they do not care) that the size of the crabs they have been capturing and selling has declined markedly over the past few years. It seems obvious that soon all the breeding adults on the islands they are being captured from will have gone. Not long after that, of course, there will be no crabs left on those islands at all. It’s a shame that nobody seems to realise that many tourists would rather pay to see coconut crabs in their natural habitat than buy them to eat. 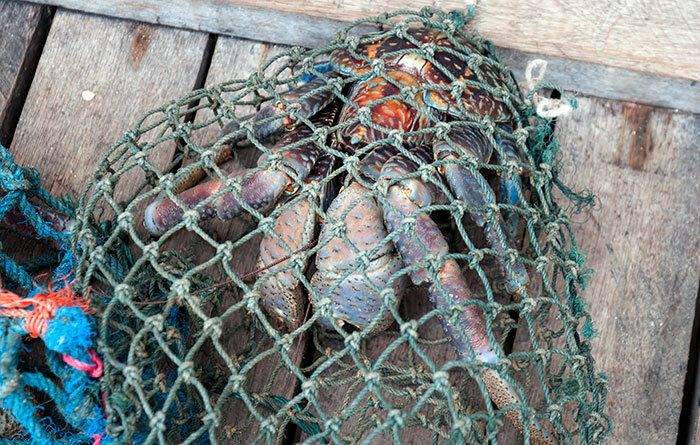 A live, free coconut crab can be “sold” over and over again. Once they’re gone though… so is the money. It’s also a shame that so many tourists are either completely unaware of the conservation status of the coconut crab, or else rate pleasuring their palates as more important than the survival of a species. It’s sad. 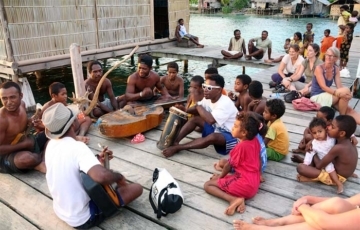 Especially in Raja Ampat, where the very thing attracting tourism is the natural environment and wildlife. The homestays listed above refuse to have any part in it, so please don’t ask them to.